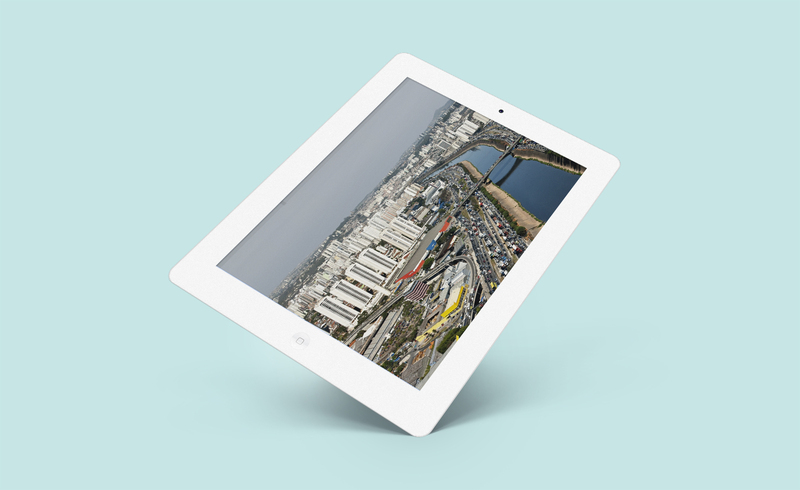 This app is an immersion into the city of São Paulo created by the the junction of two photo essays, About São Paulo and Interviews. 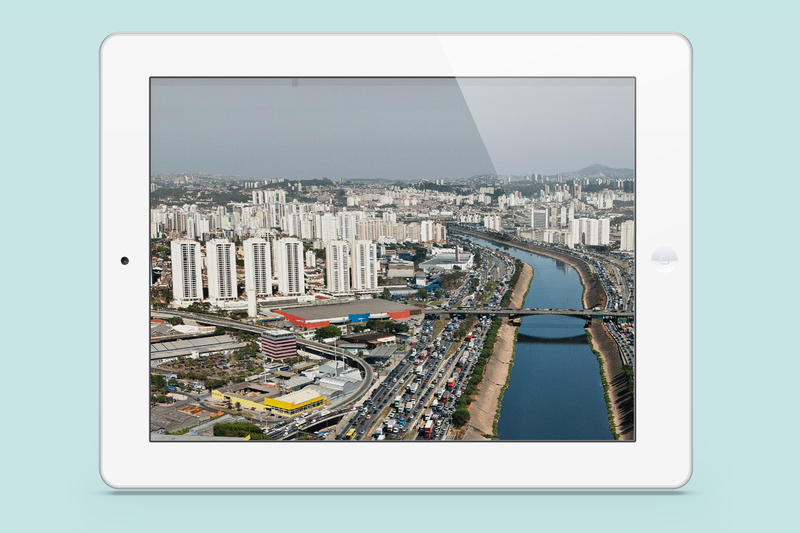 While About São Paulo is composed by a sequence of panoramic aerial shots taken during the daytime, Interviews consists of a series of images made by night inside the homes of the city’s residents. The interplay between images of overflights and of the everyday life of the residents in their homes dilutes the boundaries between the public and the private. 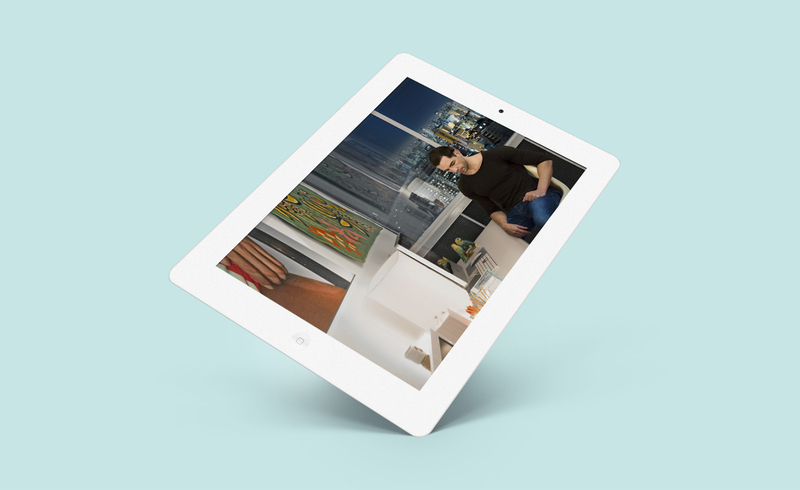 The interactivity of the app provides an insight into the complexity of urban life where the user will see intimate details of the homes of the residents and their relation with the city through their testimonials in videos and texts. Interviews consists of a series of images made by night inside the homes of the city’s residents.